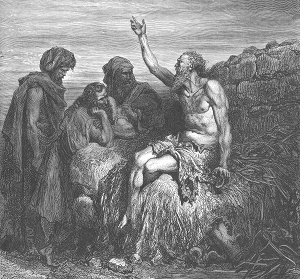 Job wasn’t an Israelite; he was a Gentile. Job was one of God’s faithful stewards. God wanted to enlarge Job spiritually through suffering. Has nothing to do with the rulers of earth. Why are they angry with us and why do they wrestle with us? Previous post: 008 Kernels of Wheat – Liar, Liar, Pants on Fire!